YOU CAN STILL REGISTER IN PERSON!!!!! 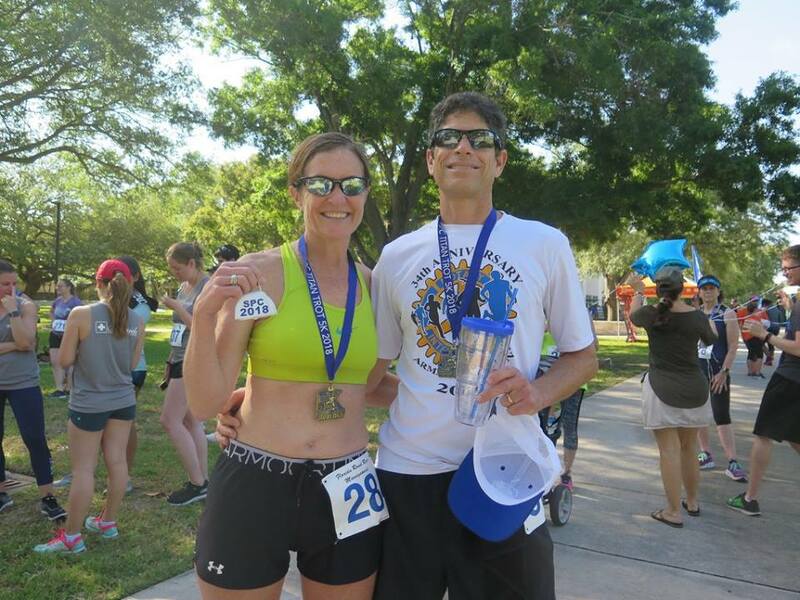 While online registration closed, you can still register at packet pick up. Cash only: $30 age group, $20 SPC Staff and Alumni, $10 students. Saturday 6:45-7:45 AM between the ES and LA buildings. 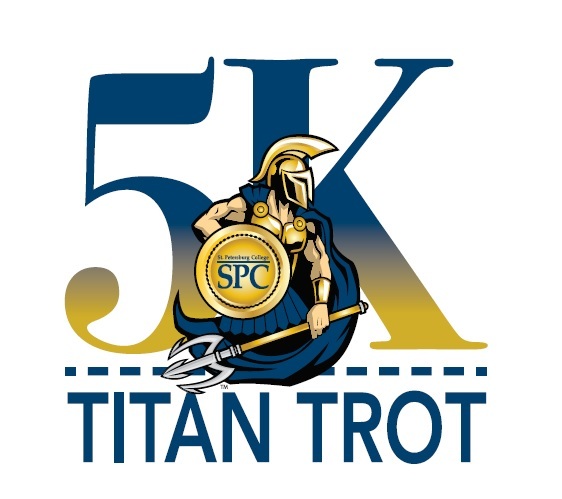 The SPC Titan Trot is put on by the Faculty Governance Organization (FGO) as a way to raise scholarship money for our students. 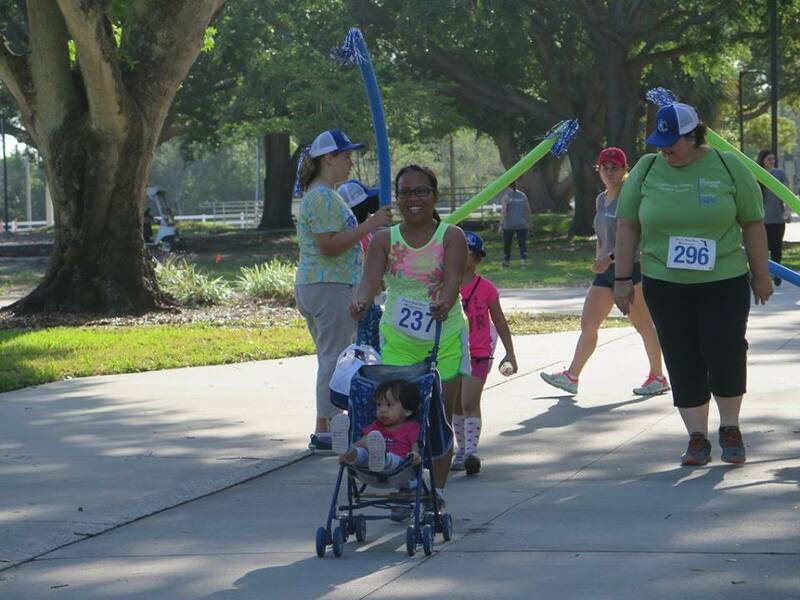 Join us for an inclusive, fun 5K. 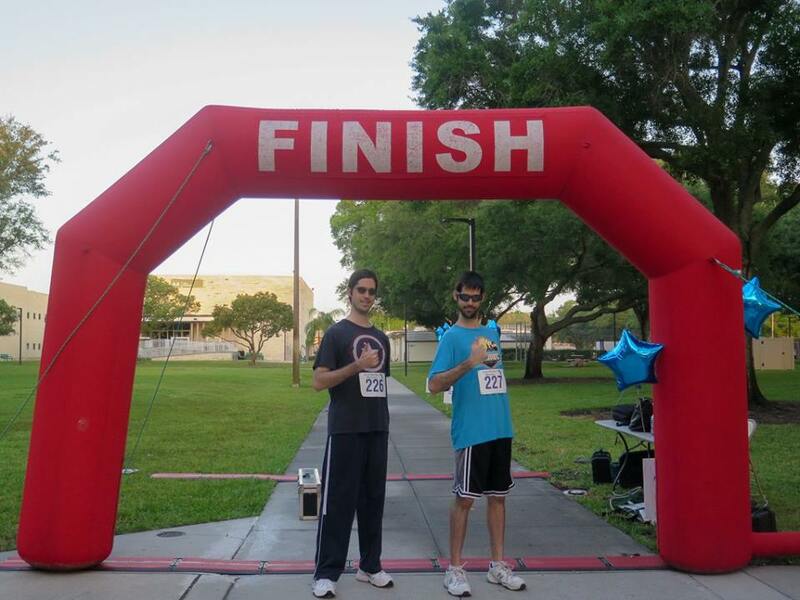 The race starts on the beautiful Clearwater Campus before heading down the trail to Cliff Stephens Park. 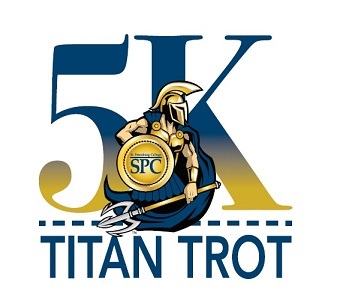 Why choose the SPC Titan Trot? We welcome walkers and runners of all abilities. 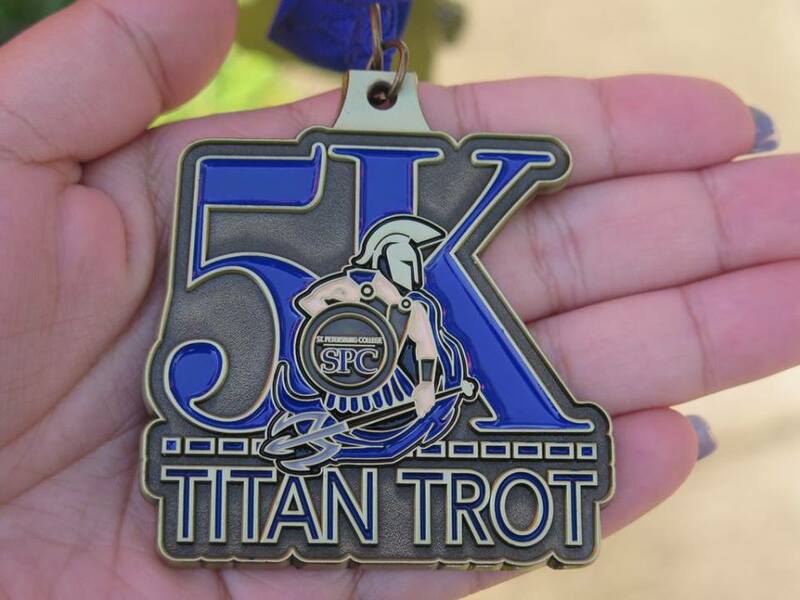 We have room for local athletes who would like to test their 5K time in a casual setting. Now is the perfect time to set a deadline for that New Year's resolution. 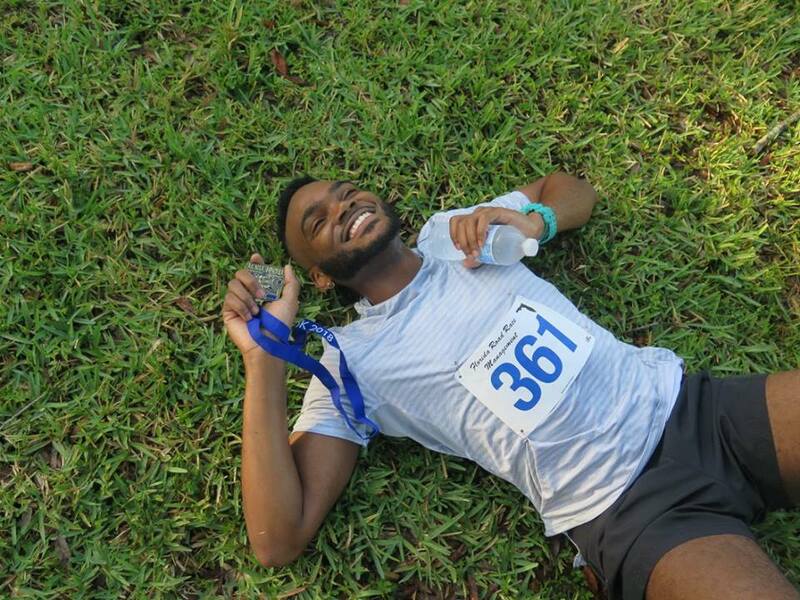 If you plan on running a half or full marathon this season, a solid 5K time helps you plan your training paces. SPC’s Clearwater Campus offers plenty of free parking. Please avoid spaces marked for Staff. Packet Pick Up 6:45-7:45 AM between the ES and LA buildings. Course Cut Off: The cutoff time is generous. Participants with special concerns are encouraged to contact the race. 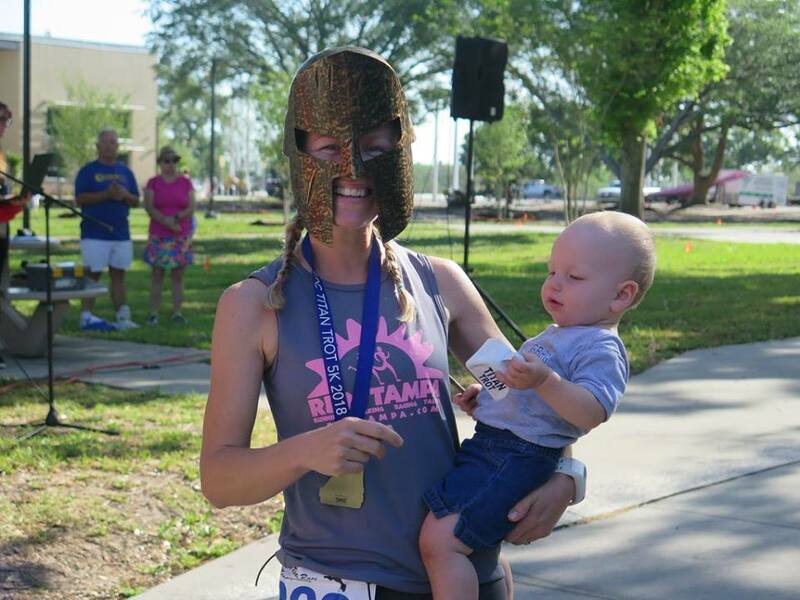 Virtual runners receive a medal. We look to expand the post party this year!